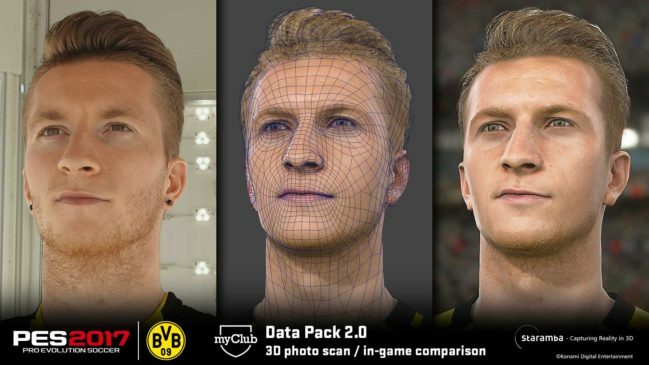 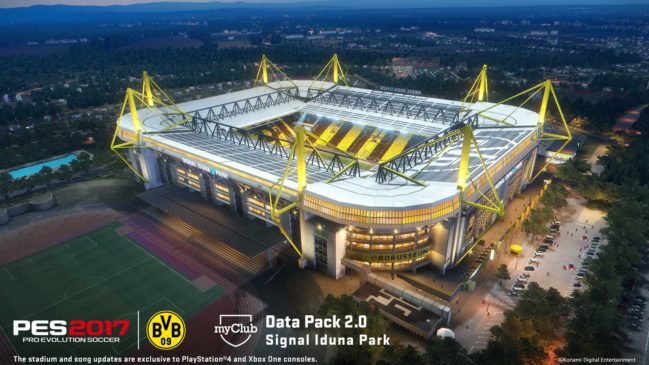 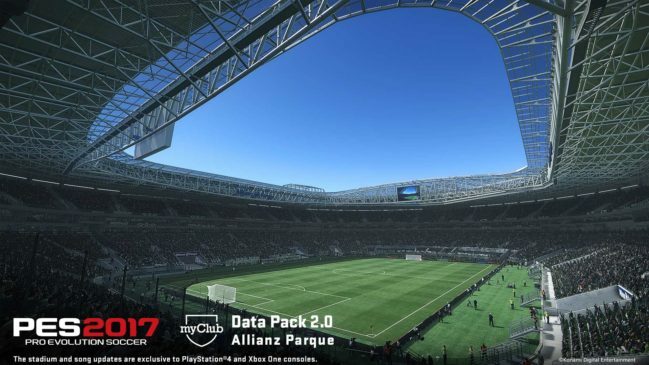 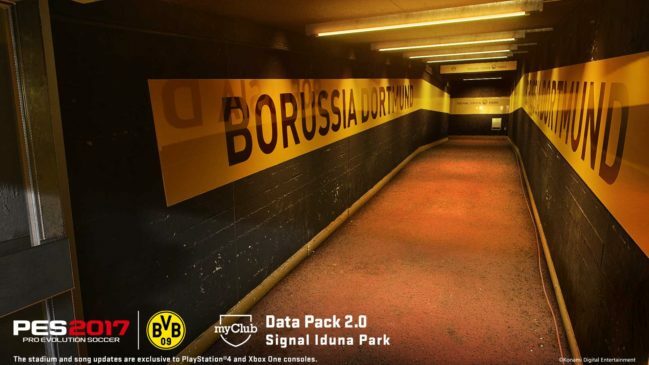 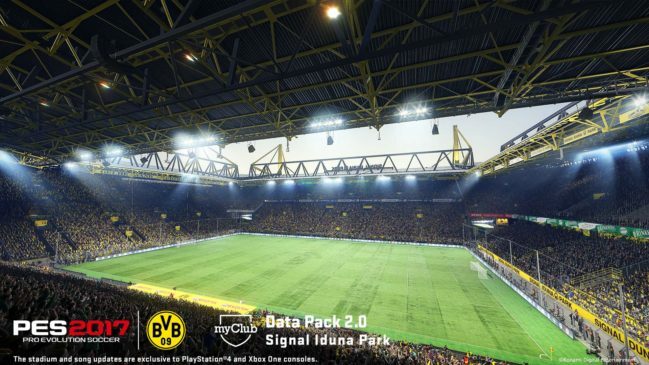 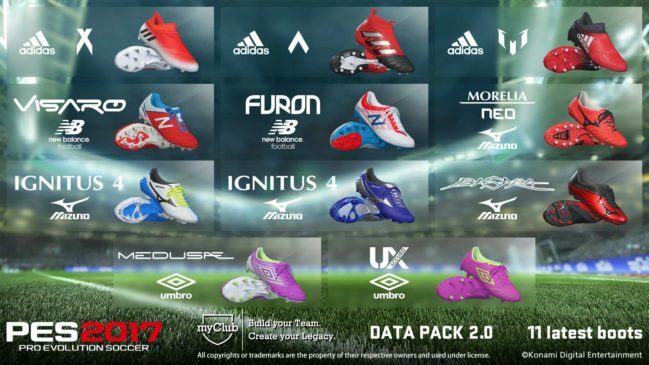 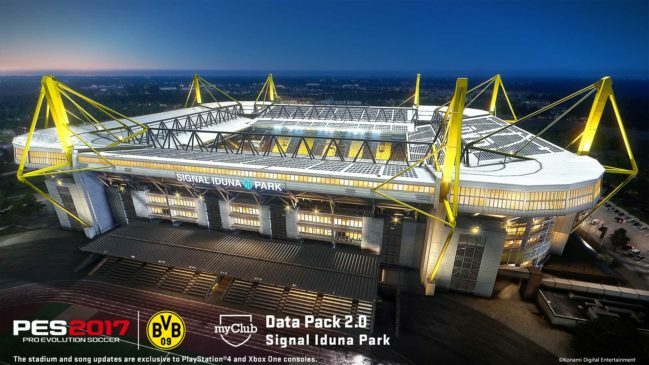 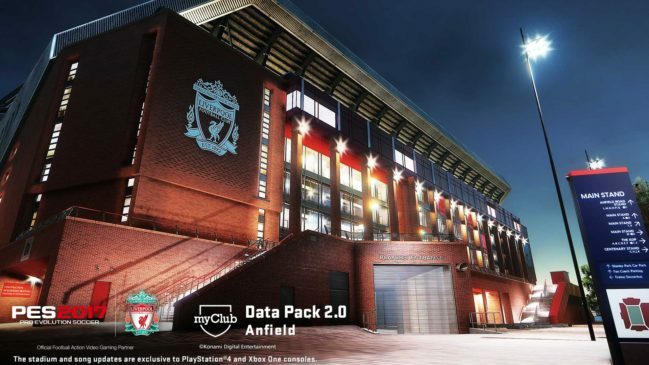 Home news Data Pack 2.0 – New Stadiums and player list. 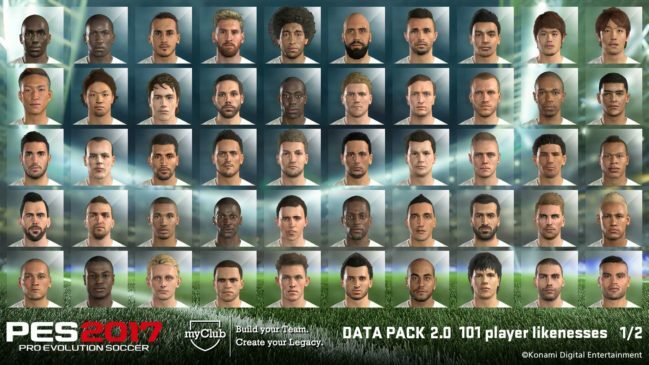 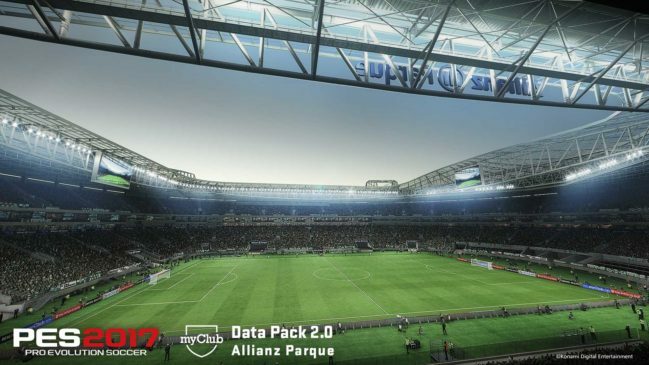 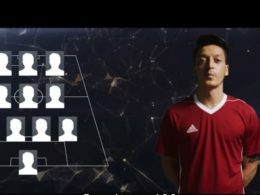 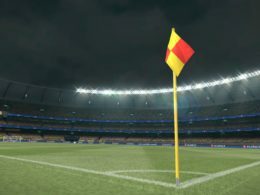 Data Pack 2.0 – New Stadiums and player list. 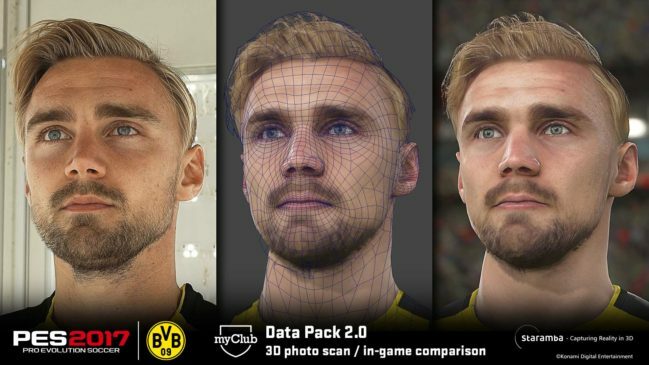 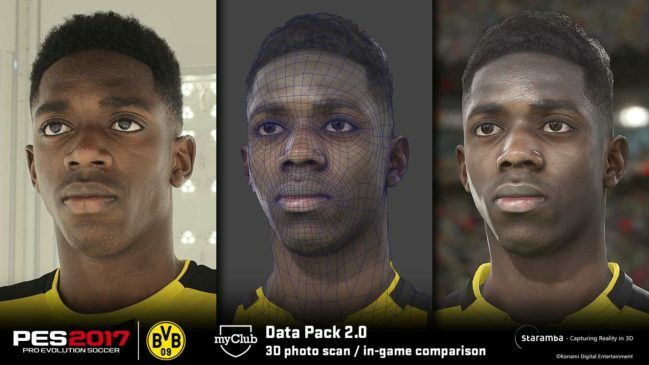 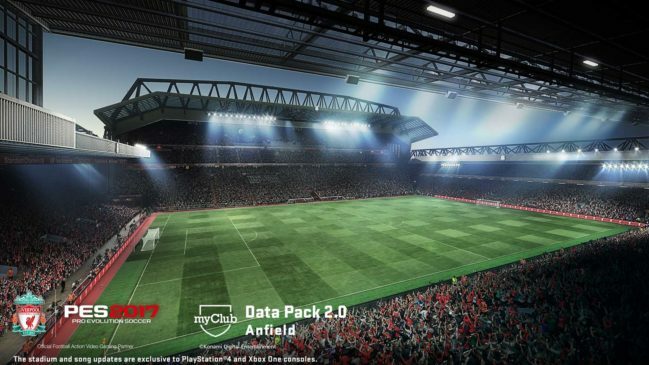 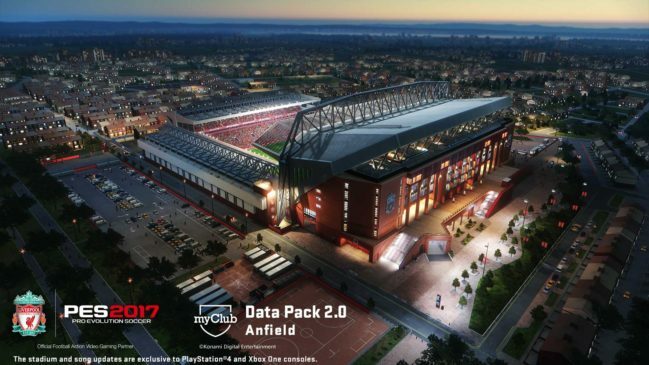 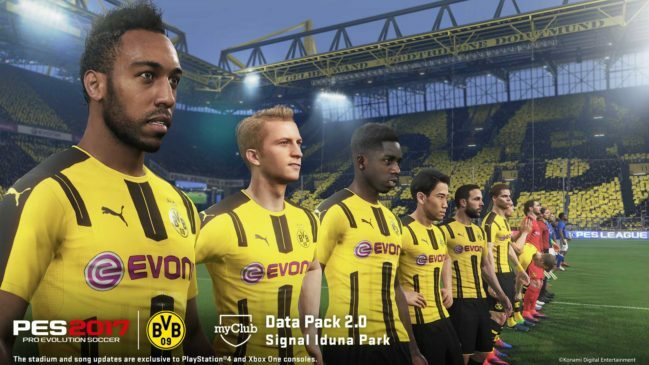 Get ready for Data Pack 2.0 to bring you an even realistic football gaming experience, with the updates including Anfield, home stadium to our Official Partner Liverpool FC, Signal Iduna Park of Borussia Dortmund and Allianz Parque of Palmeiras, as well as Liverpool FC’s classic kits, the anthems of Liverpool FC and Borussia Dortmund and more than 100 players’ real faces and new boots. 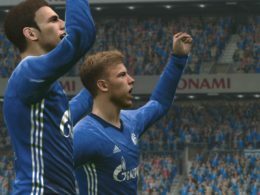 An update patch for PES support for PS4® Pro is planned for mid-December. 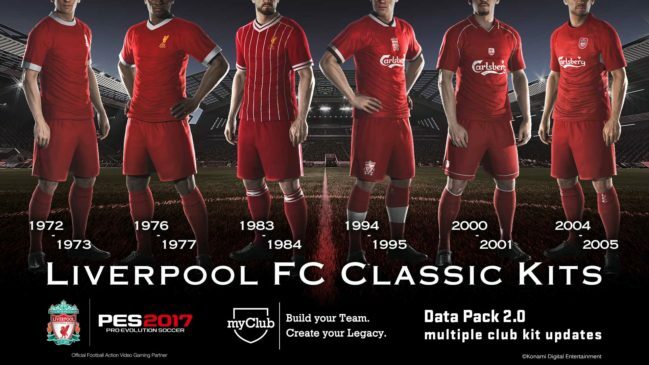 Addition of Liverpool FC’s classic strips and updates to 16 other clubs’ strips. 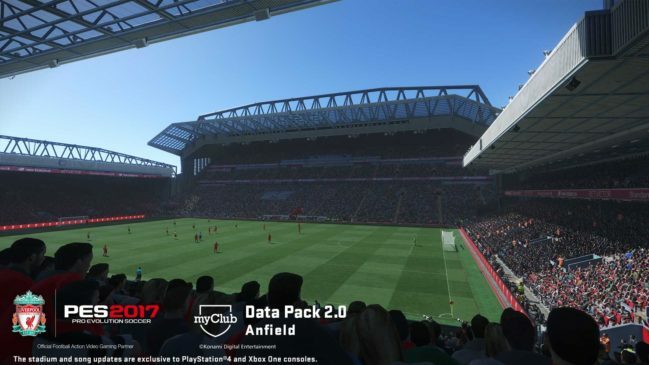 Additions of Liverpool FC’s anthem “You’ll Never Walk Alone” and Borussia Dortmund’s “Heja BVB”. 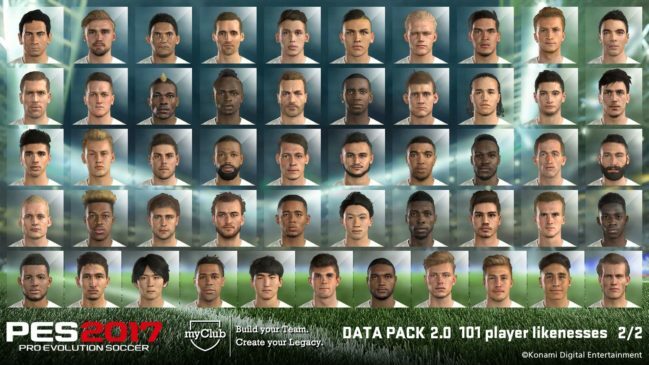 Updates to more than 100 players’ faces. 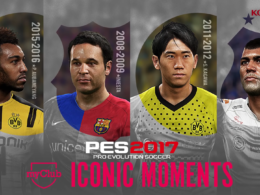 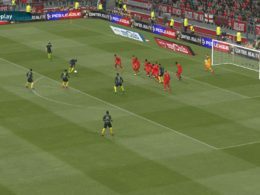 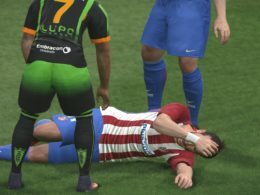 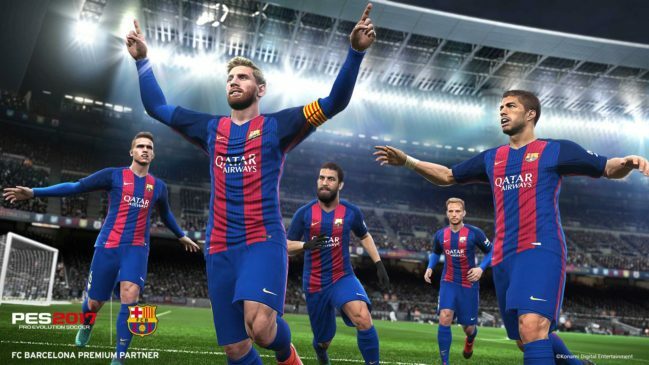 Next articleKONAMI debuts PES 2017 ‘Trial Edition’.